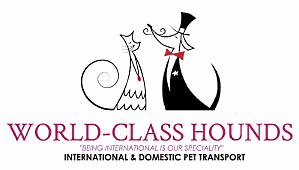 Looking for your next canine companion? 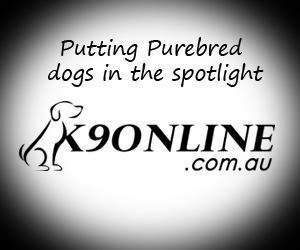 Why Buy a Pure Bred Dog? Upcoming shows with online entries through Show Manager.